Refresh Direct…. with love from me to you, a discount code on perfume/aftershave for my lovely readers! I have been super excited to share this collaboration with you all as I absolutely love my smellies and my perfumes! Refresh Direct are a new up and coming online retailer specialising in fragrances. Refresh Direct’s mission is to provide quality at the best prices as they understand how expensive fragrance products can be. They provide us with the finest selection of fragrances from our favourite brands and they even offer an email service where, if the item you are specifically looking for is not in stock, they will help to accommodate your every need. You heard it here first, Refresh Direct are here to provide us with affordable fragrances to suit our every need. I for one, never buy perfumes for myself, as the majority of the time, I find they are extremely overpriced and not something I would necessarily buy for myself. So, every single year without fail, at the top of my Birthday and Christmas lists, you’ll always find a list of perfumes that I love! I have a ridiculous amount of perfumes, due to the fact my family, friends and boyfriend know how obsessed I am with smelling good – so they all know the way to my heart is… perfume! 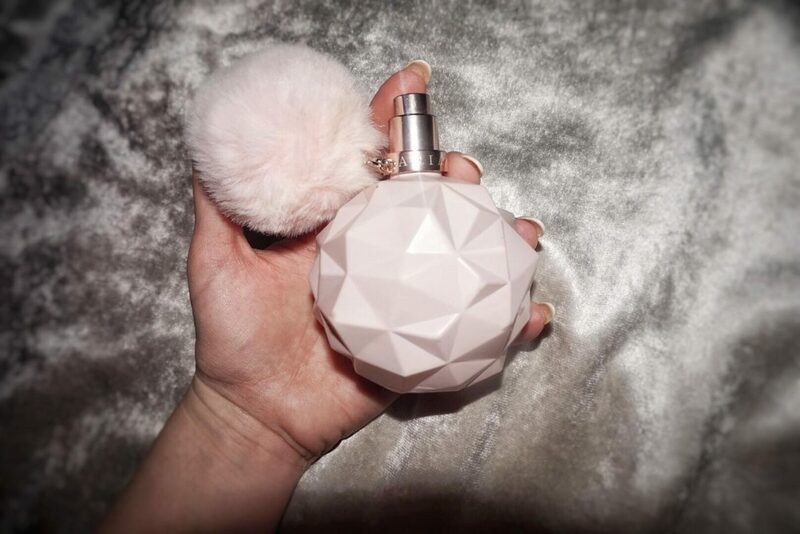 But recently, I did have the urge to purchase the new Ariana Grande “Sweet Like Candy” Perfume, thankfully, before I made my purchase, Refresh Direct got in touch! Refresh Direct have been kind enough to provided me with a discount code for my blog readers! If you go onto the Refresh Direct website: https://refreshdirect.co.uk/ and use my code: bloggers30 at the checkout, you can get 10% off your purchase! I hope you can grab yourself a bargain or two!!! Enjoy lovelies!